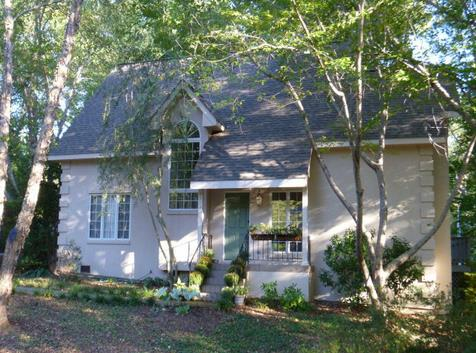 About: You will find quality built custom Auburn homes for sale in the desirable Burke Place neighborhood. Whether you are looking to downsize, game day accommodations or a young family just starting out, this is a great location in a fabulous neighborhood, conveniently located just minutes from Auburn University, the mall and access to I-85. 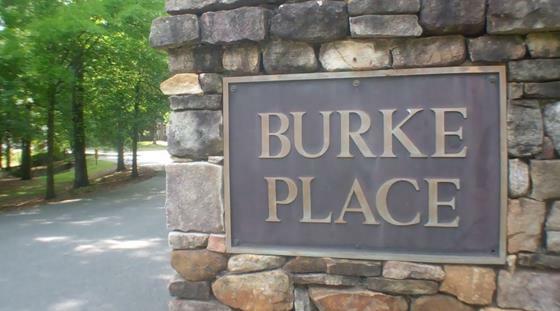 Buying a Burke Place home is about a lifestyle. Contact a Weichert Realtors® - Porter Properties real estate agent to learn more about why people love owning real estate and living in this community. Location: From East University take Annalue Drive and turn into Burke Place.